Home Whitefield Castle wall, Jacobite, Perthshire, Scotland. Whitefield Castle wall, Jacobite, Perthshire, Scotland. 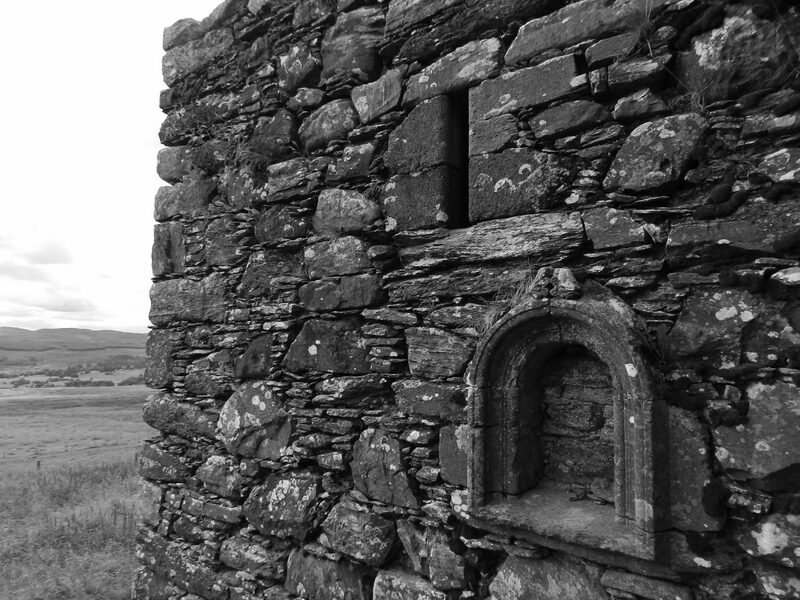 Whitefield Castle wall, Jacobite, Perthshire, Scotland.